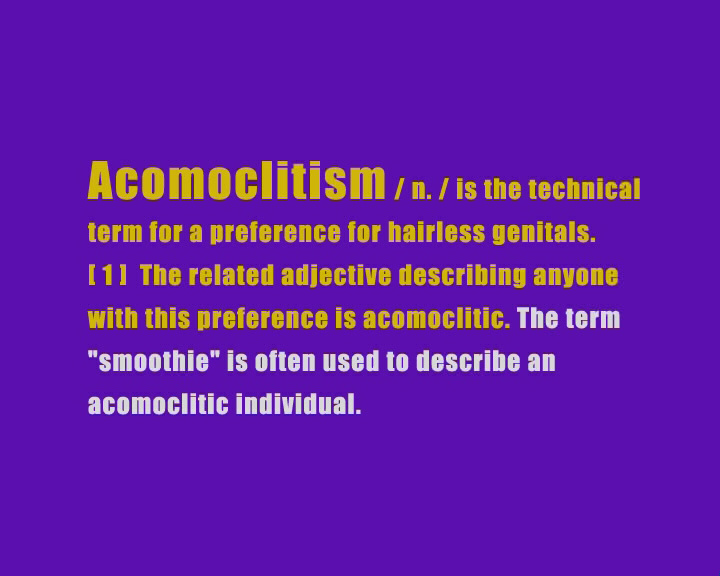 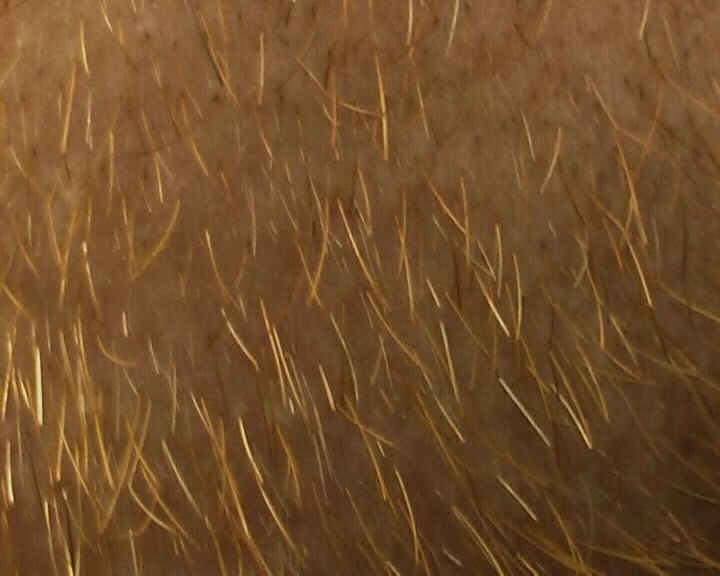 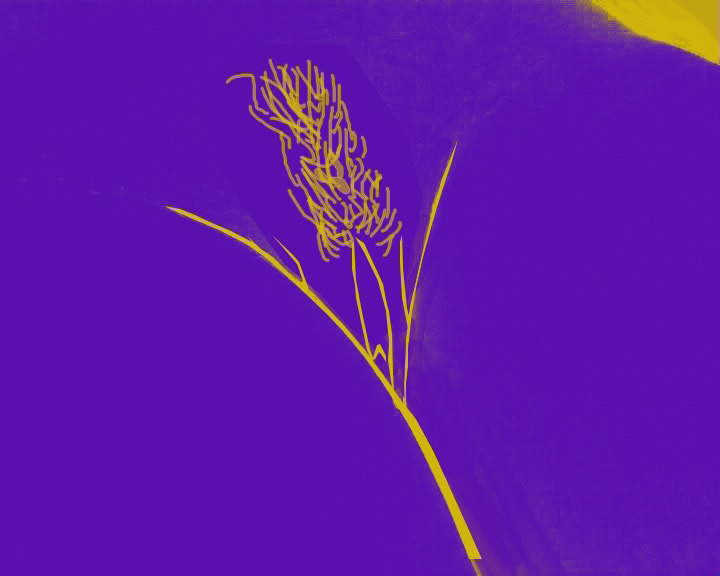 Humans love hair – on the top of their heads, that is – hair on their bodies, well that’s more complicated. 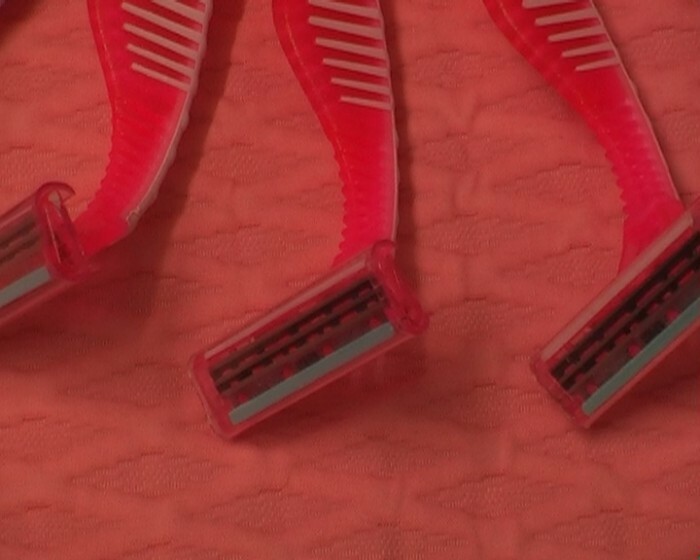 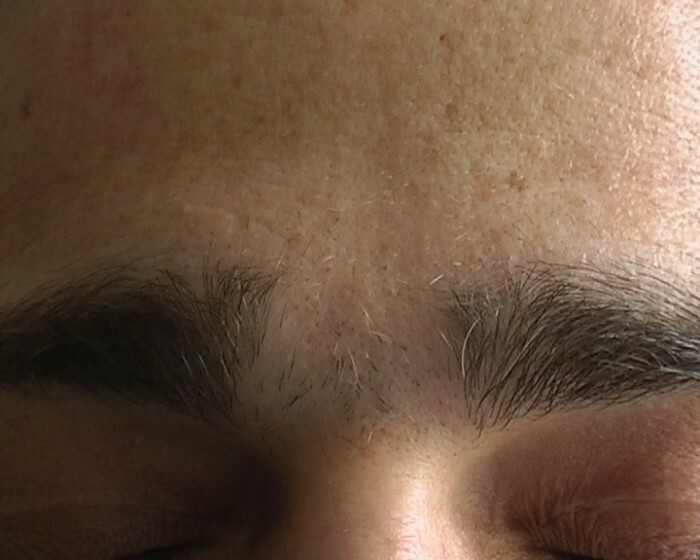 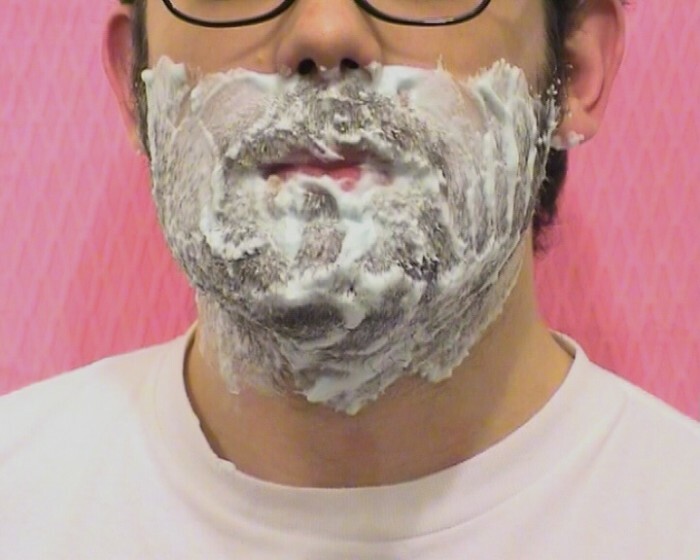 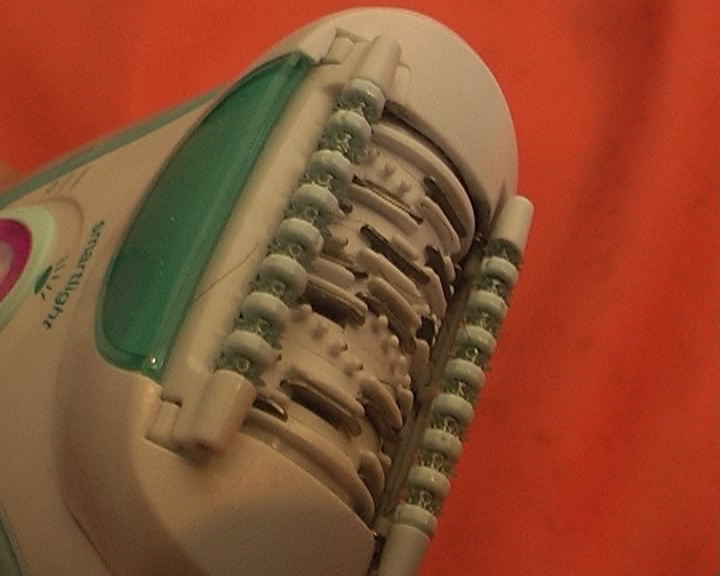 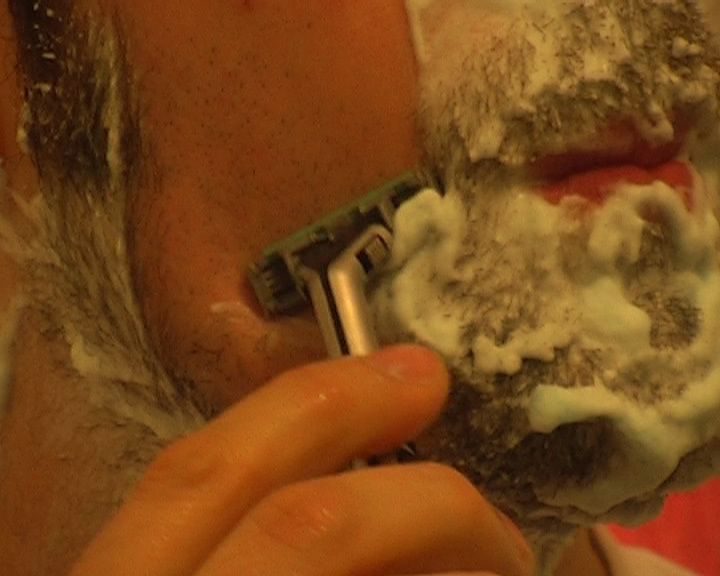 This short documentary takes a close-up look at all aspects of body hair removal for both sexes, revealing the down-low on current trends from manscaping to brazillians. 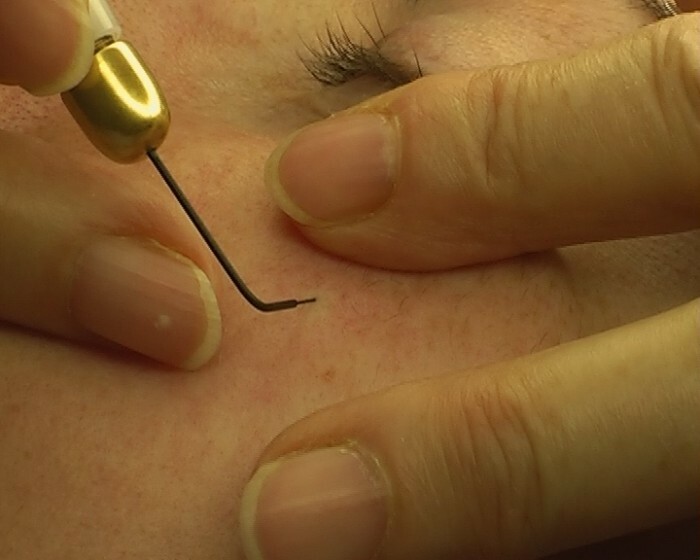 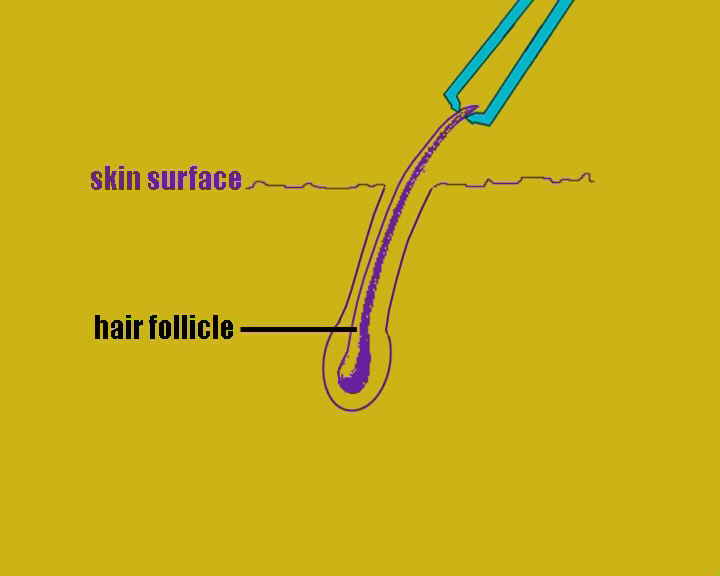 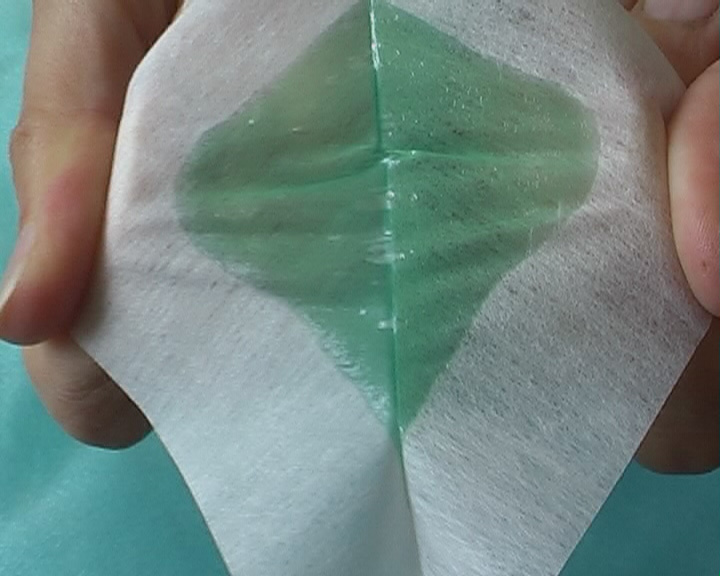 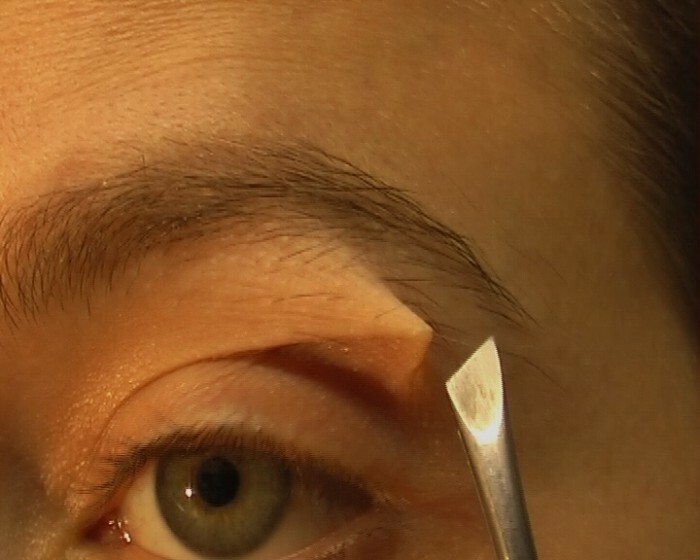 A variety of methods are demonstrated and explained including plucking, shaving, waxing, sugaring, chemical depilation, electrolysis and mechanical epilation.